The James J. Herlihy Insurance Agency AKA The Herlihy Insurance Group was founded in 1927 by Jim Herlihy. 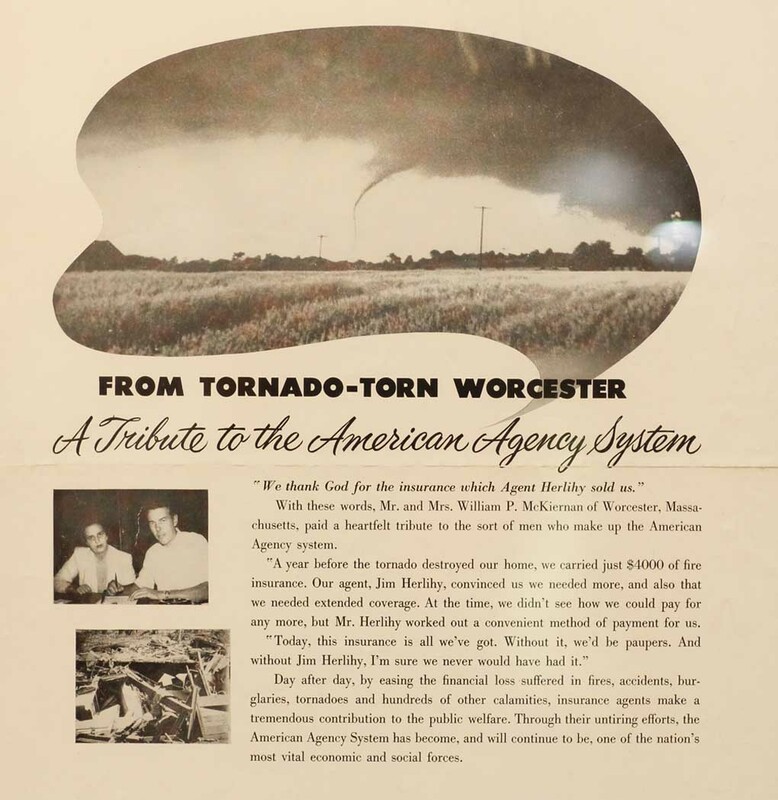 After a year of sales with the Aetna Life and Casualty, Jim opened his first agency and setup his office in the Slater Building in Worcester. Jim’s son Jay Herlihy joined the business in 1959 and expanded the agency business substantially. As the agency outgrew its downtown Worcester office space, in 1980 Jay purchased a new home for the agency at 65 Elm Street. This historic home served as an ideal location to expand the agency’s business operations and to welcome many additional staff members including five of Jay’s children. 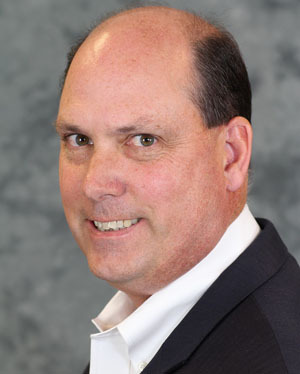 In 1995 Jim Herlihy III was elected president of the agency and began his leadership role which continues today. 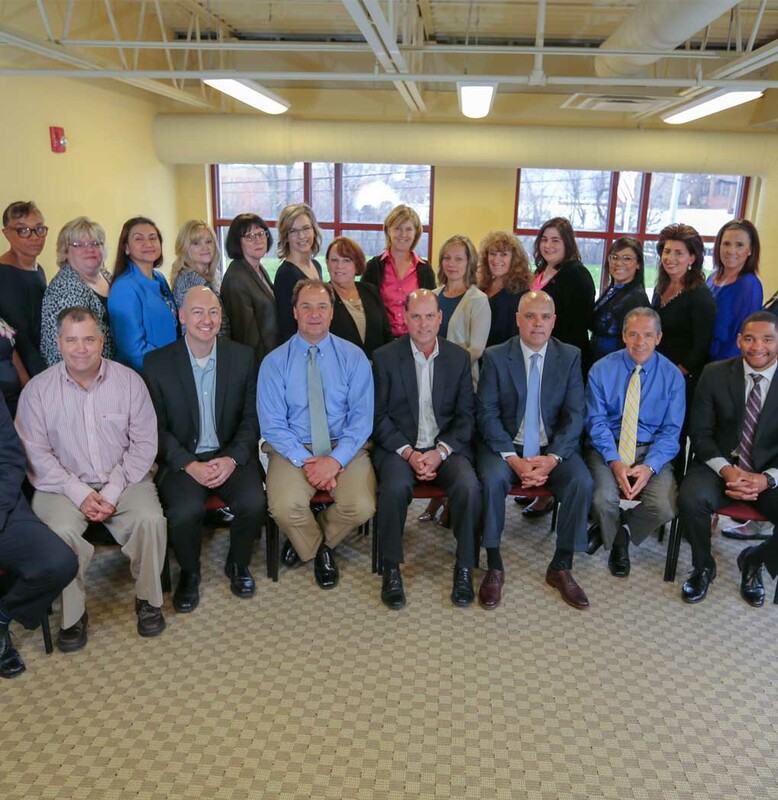 Jim relocated the agency to its current Worcester location at 51 Pullman Street. This new location provided more space and an improved working environment for our experienced and talented insurance professionals. In 2000, The Herlihy Insurance Group received the Five Star Award Distinction from the MA Independent Agents Association. In order to achieve this designation, the agency passed a rigorous three day review by an independent group. The review judged the agency in five areas; Customer Focus, Management and Leadership, Human Resource, Process and Products, Future Success. Every three years the agency successfully completes its “fitness review” to maintain this designation. Herlihy Insurance Group joins the ranks of only 25 other independent agencies that have attained this elite designation. 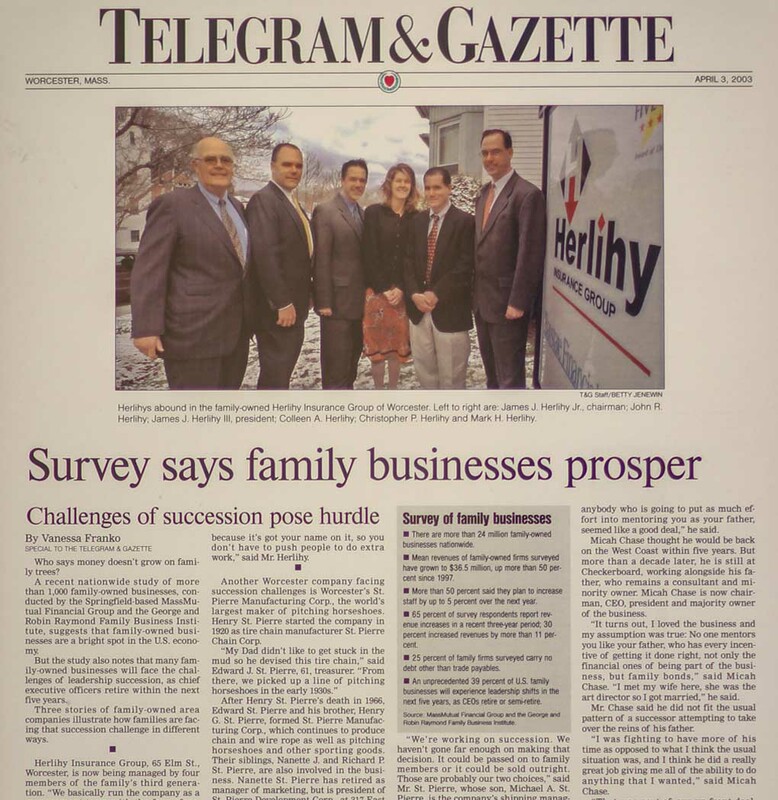 Herlihy Insurance Group is very proud to be a successful Worcester area business providing insurance solutions to over 5500 clients. Our past success and our forward thinking allows our agency to maintain strong relationships with over 25 insurance companies that support us in our mission of “Three Generations of People Protecting People”. Cultivate a dynamic sales organization that protects people and consistently exceeds customer expectations. Knowledgeable, caring Individuals dedicated to professional and personal excellence will embody this organization. 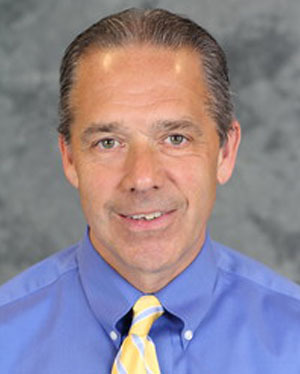 Jim joined Herlihy Insurance Group in 1986. He began his insurance career working alongside his father and grandfather as a producer. Upon his father’s retirement in 2005 Jim was elected President of the agency. Under Jim’s management leadership the Herlihy Insurance Group doubled its revenues and developed a dedicated team of experienced professional to profitable grow the agency and to provide outstanding client servicing to the agency’s valued clients..
Jim has maintained his Certified Insurance Counselor (CIC) and Construction Risk & Insurance Specialist (CRIS) insurance designations. 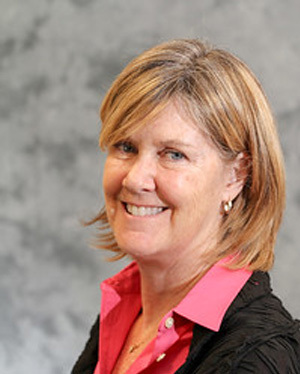 The agency’s concept of Team Herlihy was developed by Jim and his management team. Jim enjoys his Team Herlihy work with the Boys & Girls Club of Worcester and the Be Like Brit Foundation. 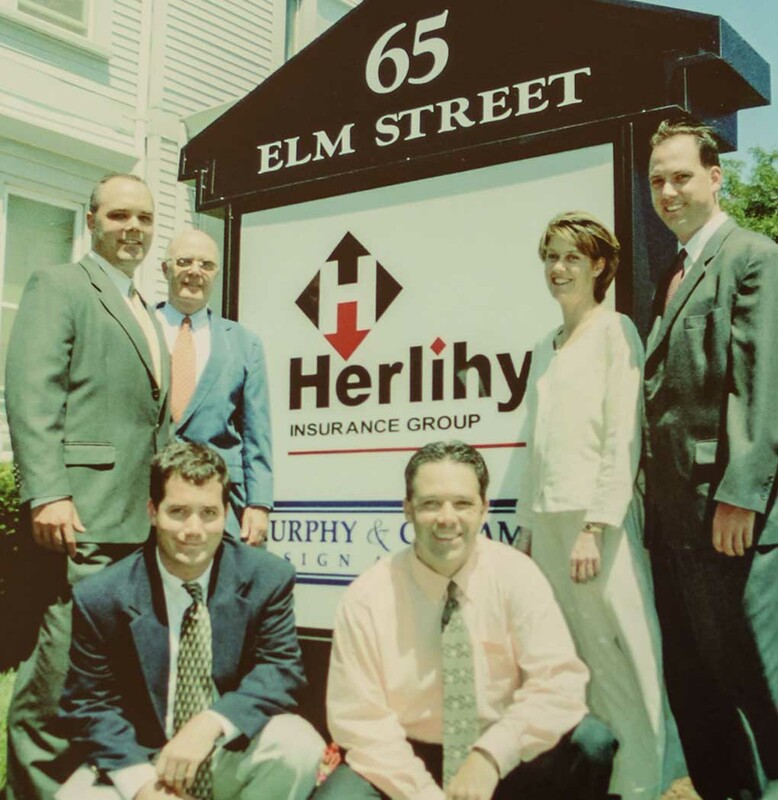 Mark joined the Herlihy Insurance Group in 1994 where he assisted in servicing the clients of Herlihy Insurance in their Worcester, Holden and Rutland offices. Within a few years, Mark earned his Property, Casualty, Life and Health Insurance License and transitioned into a commercial salesperson for the agency. 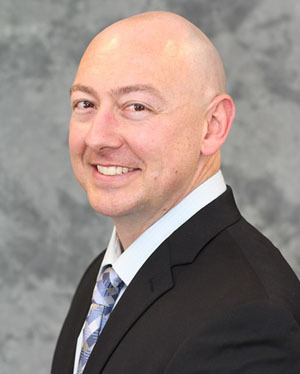 These days, Mark is Vice President of Sales and holds his Certified Insurance Counselor (CIC) and his Construction Risk Insurance Specialist (CRIS) designations. Mark works with companies within the Residential Construction Industry, Commercial Construction Industry and Property Accounts such as Apartment Rental Properties, Condominium Associations and Commercial Buildings. Outside of the office, Mark has been active member of the Home Builders & Remodelers Association of Central Mass (HBRACM) for more than 20 years. He is currently the Treasurer of the HBRACM and a past President from 2011 – 2013. The Herlihy Insurance Group is also a member of the Associated Subcontractors of Massachusetts. John is Vice President and Medical Malpractice Director at Herlihy and holds the distinguished Certified Insurance Counselor (CIC) designation. John joined the Herlihy Insurance Group in 1992, completing his Property, Casualty, and Life-Health licensing. 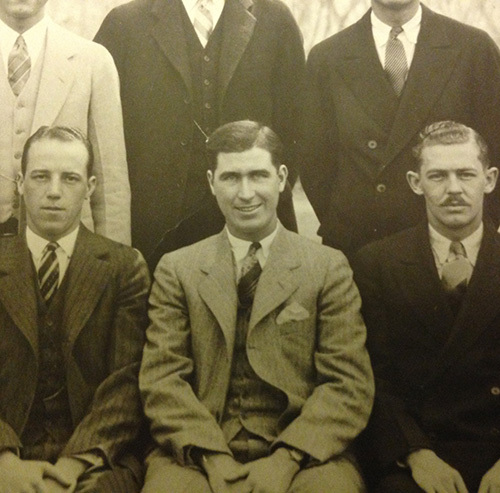 He also assisted in the acquisition and development of Herlihy Insurance Group’s Holden office. 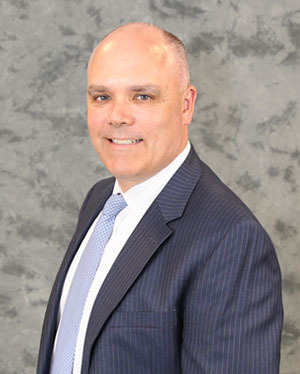 As Medical Malpractice Director, John provides insight and expertise to individual physicians, medical groups and healthcare facilities throughout New England. He has over 20 years experience problem solving and providing medical malpractice solutions, risk strategies and education. John’s charitable and volunteer efforts include work with Kids’ Café, Boys & Girls Club of Worcester, and Dana-Farber Cancer Institute. (AAI) designations for over 30 years. Today as part of the management team, Colleen works on agency financial management, automation oversight and working with an all star personal lines team. When first starting out as an agency producer, Colleen shared an office with the founder of the agency, her grandfather! Brian Robillard has worked in the insurance industry for over 11 years. In that time, he has earned his Life Underwriter Training Council Fellow (LUTCF) and Construction Risk and Insurance Specialist (CRIS) designations. Brian lives in Holden with his wife and 2 children. He enjoys coaching his kid’s soccer and baseball teams, as well as spending time at Lake Winnipesaukee in New Hampshire with family and friends.